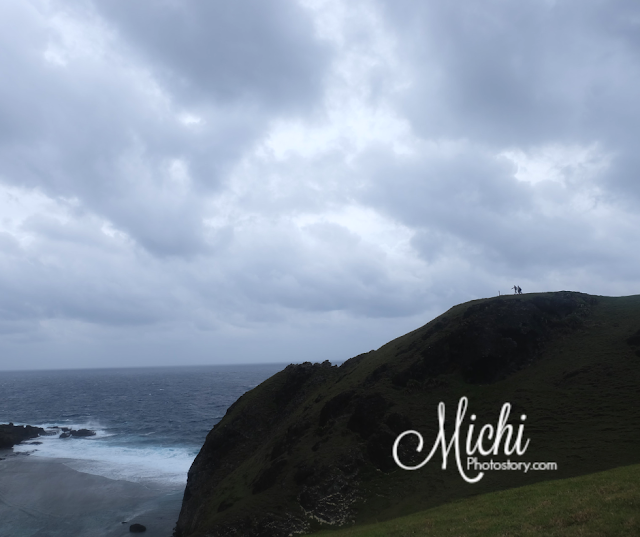 Batanes is on my bucket list but I was hesitant to visit Sabtang Island because I’m scared to ride the Faluwa. My initial plan is we will just visit the North Batan Island and South Batan Island but when we availed the Tour Package of Bernardo’s Hotel, Sabtang Island Tour was already included so I was just praying that weather will cooperate on the day of our trip. During our North Batan Tour, we visited the Naidi Lighthouse and a stranger approached us and asked if we already visited Sabtang and I said “Hindi pa”. He said, “Punta kayo dun, ang ganda-ganda dun”. He was really smiling while saying those words so nacurios tuloy ako lalo. 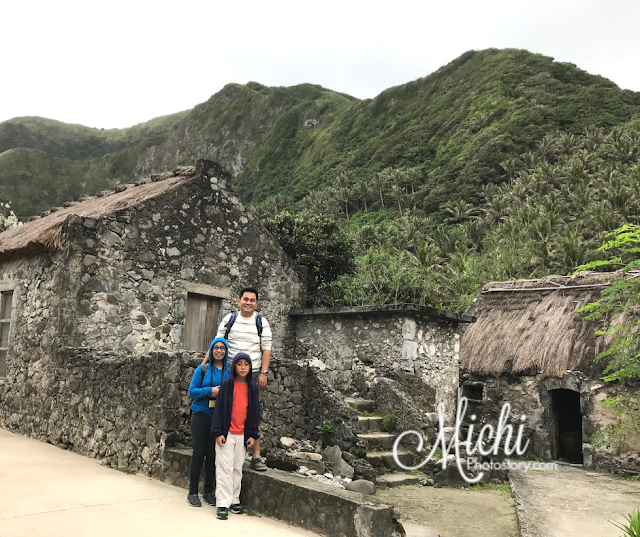 We started the year 2019 in Batanes, we woke up early and we’re ready by 5AM but the restaurant was still closed so we just waited outside. It was the first day of the year so puyat pa mga staff sa New Year’s Eve; 5:30AM na nag-open yung restaurant and 5:40AM na naserved yung breakfast, we just ate fast because we need to leave by 6AM. At 7AM, we started to board and they gave us lifevest. This is it! Time to face my fears, I was really praying that our boat ride will be smooth. Our tour guide instructed us to sit in the middle which we did so we won’t get wet and avoid seasick. Just in case you want to vomit, don’t worry because there are plastic bags inside the Faluwa. 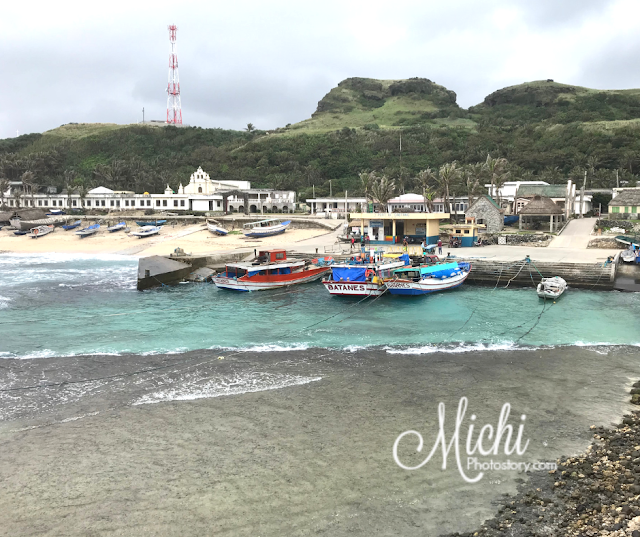 We’re so happy when we docked at Sabtang Island after crossing the strong currents of the Pacific Ocean and West Philippine sea in 30 minutes. Upon arrival, you need to register at the Tourism Board, don’t forget to bring the flyers that were given to you when you paid the Environmental fee, they will look for that. 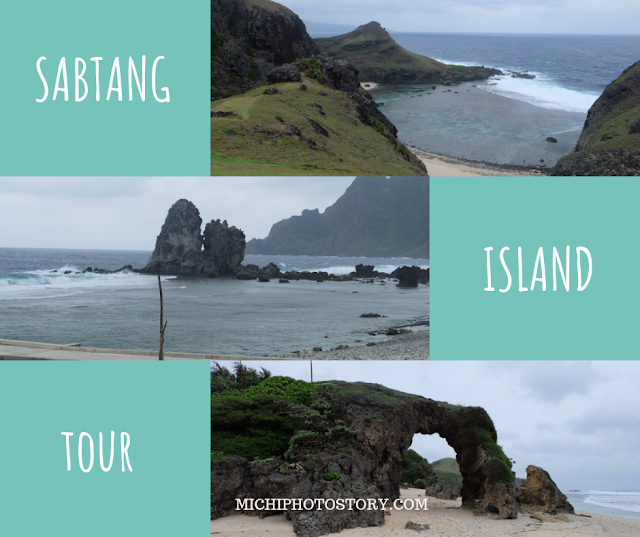 I was expecting that we will have a tricycle tour in Sabtang but I was wrong, I was glad that we will ride a Crosswind. The Sabtang roads are so narrow, minsan one way lang yung daanan pero dahil konti lang naman ang sasakyan, no traffic and nakakapag-adjust naman sila lahit nagkakasalubong minsan sa daan. The road also reminds me of our Sagada trip. Our first stop is Brgy. 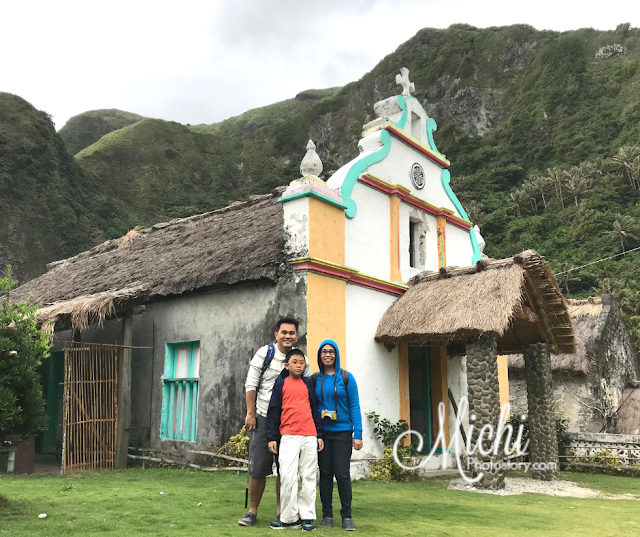 Savidug Stone House, we started our walking tour in the traditional village and we saw the famous Ivatan homes and St. Tomas Aquinas Chapel. There are stone houses in North and South Batan Tour but Sabtang Island has more stone houses and they really tried their best to preserve these houses. The houses are made of stone walls and cogon roof. 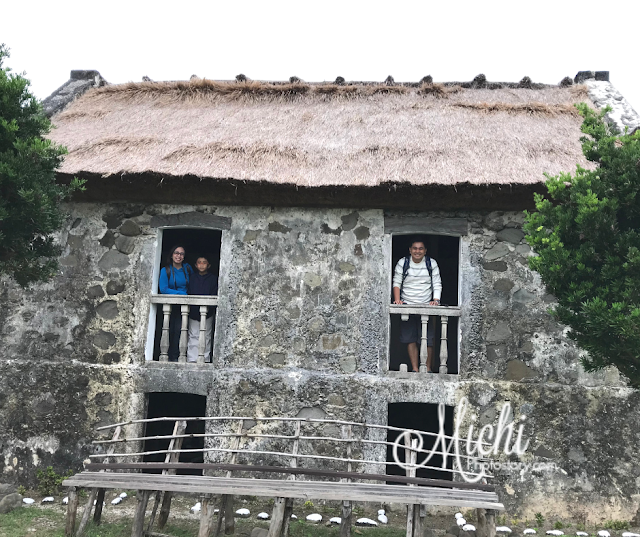 The cogon roof varies too, there are four-sloped (maytuab), two sloped (Sinadumparan) and a combination of wood and cogon (jinjin) and according to our guide, the cogon roof really lasts for a long time. 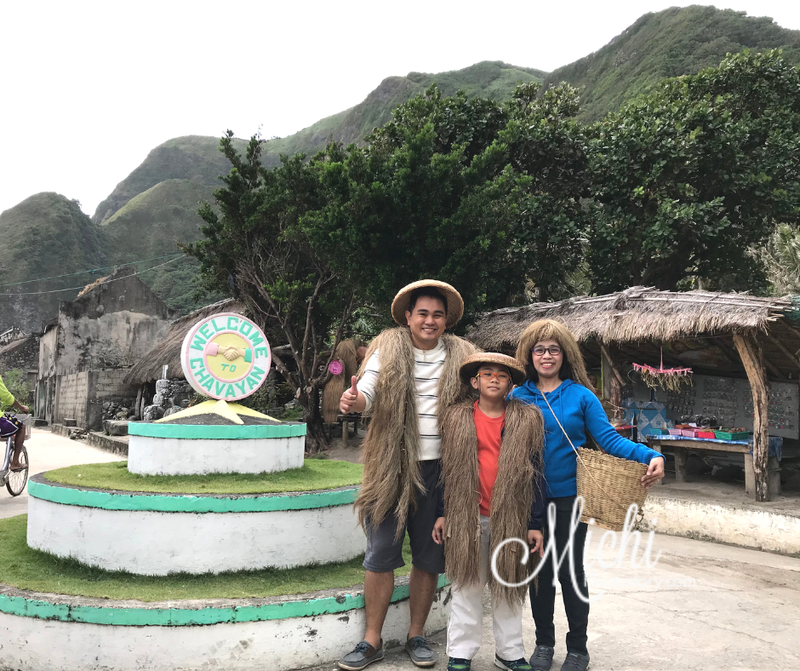 You will enjoy your walking tour because it is your chance to have a glimpse of the simple life of Ivatan. Though Savidug is known for a traditional village, you will notice that some parts of the barangay have modern houses. Next stop is Chamantad-Tinyan Viewpoint, I’ve seen this viewpoint in pictures and in movies but nothing beats the personal experience. It left me speechless when I saw the Chamantad-Tinyan view, it is indeed picturesque. 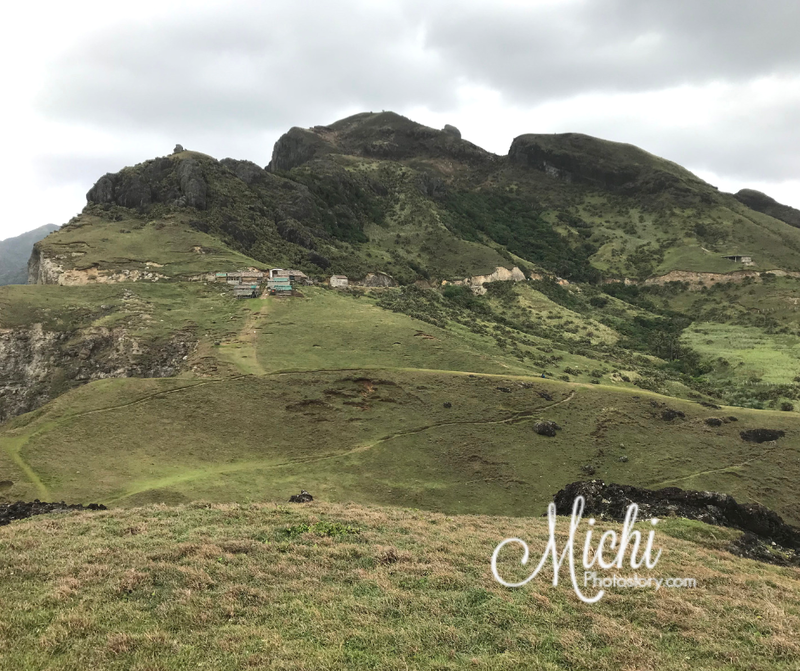 The wind was strong so walking on the hill was difficult for me. Kung nahirapan na ko sa Vayang Rolling Hills, mas mahirap pa maglakad dito sa lakas ng hangin. So there is a spot there where I just sit na lang and my two boys continued their walking tour without me. Hindi ko na kaya maglakad pa sa kabilang bundok so I just enjoyed the view where I can see the Pacific Ocean and mountains. Among the tourist spots that we visited in Sabtang Island, this is my favorite. Then we moved to Brgy. 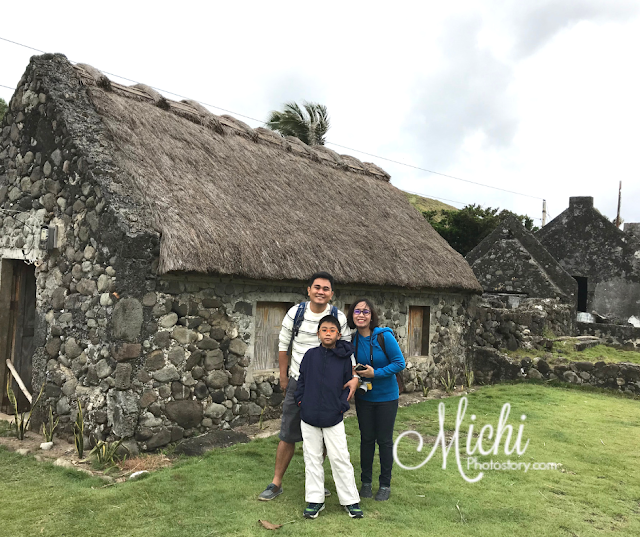 Chavayan where you can see other types of stone houses. Sabtang Weavers Association is located in Chavayan where you can buy or rent a vakul. Pay P20 if you want to rent the vakul (headgear) and kanayi (vest) for picture taking. 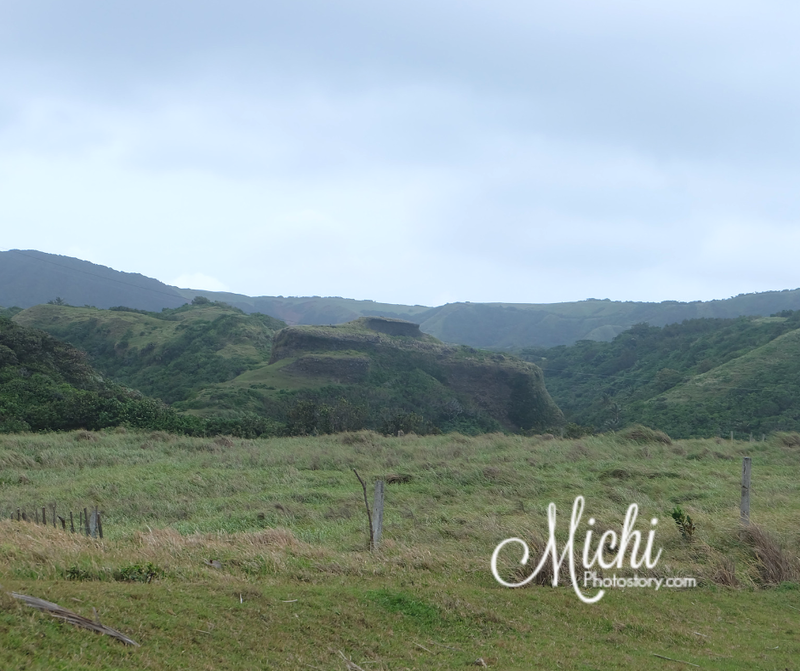 We also saw the house where Coco Martin and Toni Gonzaga stayed during their shoot in “You’re My Boss” movie. 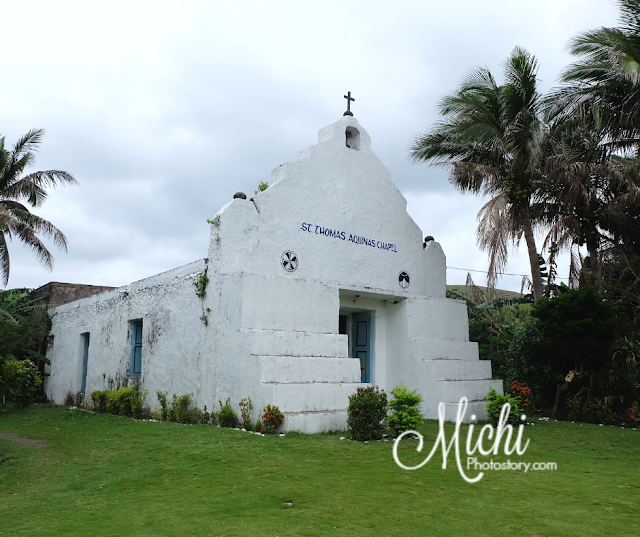 You can also see the Sta Rosa de Lima Chapel. The chapel was built in 1951 and mass is every Saturday. Our last stop in Brgy. 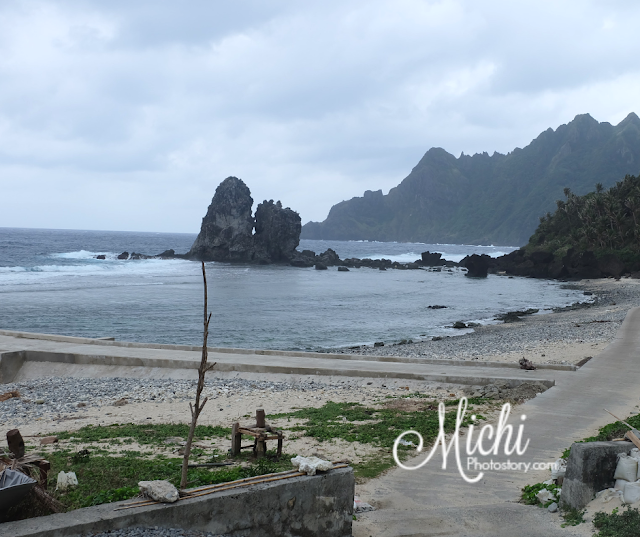 Chavayan is Chavayan Beach, then we went to our next destination. 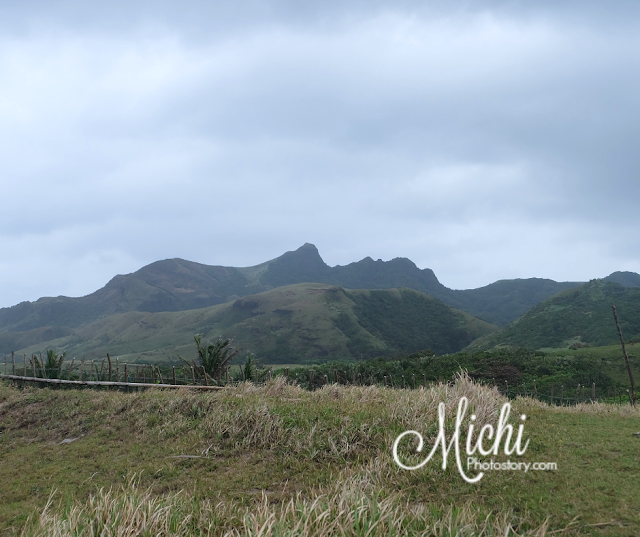 On our way to Morong Beach, we passed the Sleeping Beauty Mountain and Idjang Fortress. I’m familiar with Morong Beach in Bataan and I have no idea that there is Morong Beach or Nakabuang beach in Sabtang Batanes too. 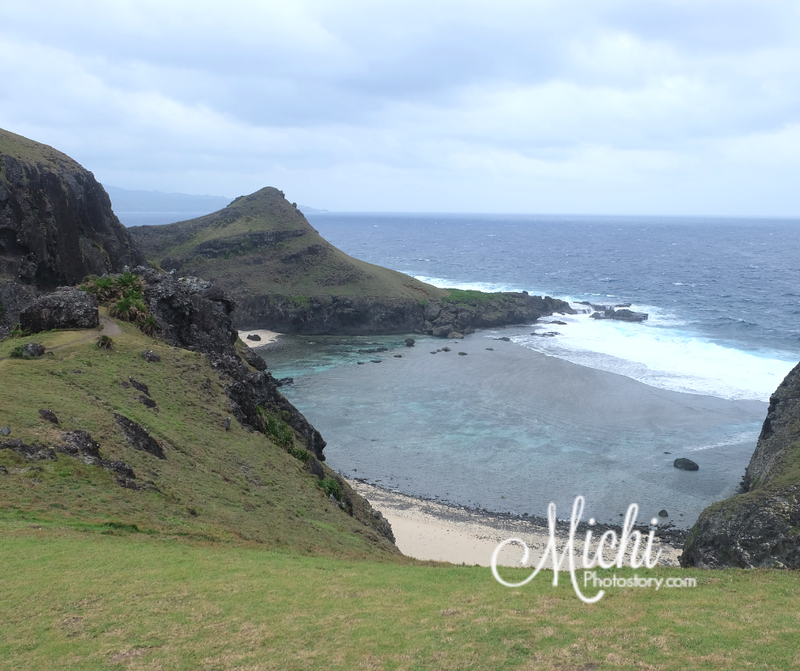 This beach is much better compared to the other beach that we’ve seen in Batanes. 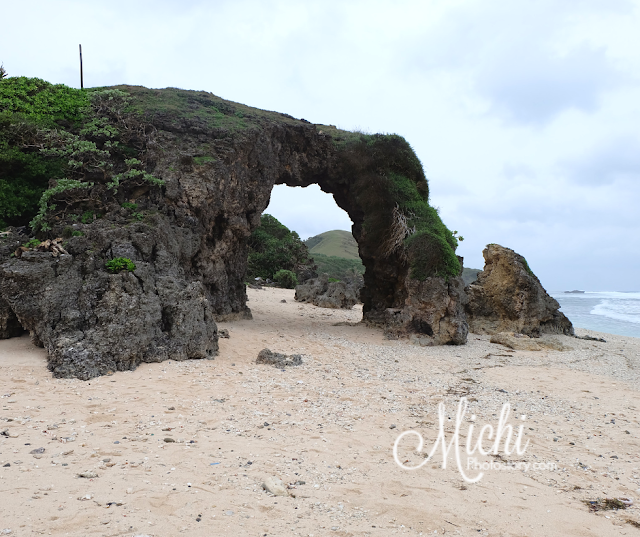 You can also see the Nakabuang Arch or Mayahaw Arch, the popular natural rock formation in the beach. This is our last stop so we spent most of our time here while waiting for our lunch at Pananayan Canteen & Catering Services. We had chicken tinola, fried pork, fish fillet, vegetables, rice and bukayo for dessert. Past 11AM and we’re already back to Sabtang Port, we’re so early for our boat ride so we went to San Vicente Ferrer Church, this is the national Historical landmark in Sabtang Island. It was built in 1765. 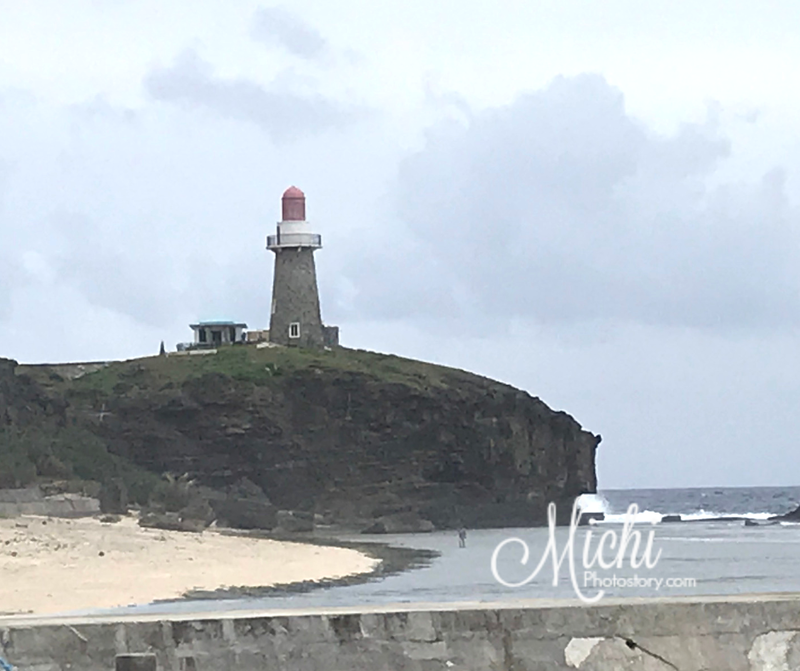 You can also see the Sabtang Lighthouse from afar. 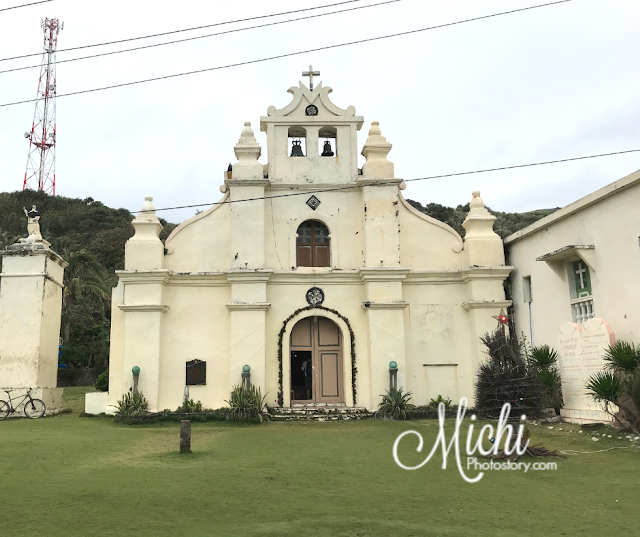 On our way to Sabtang Island, I was praying na sana okay lang alon para hindi kami magsuka. We docked safely naman and we enjoyed our tour. 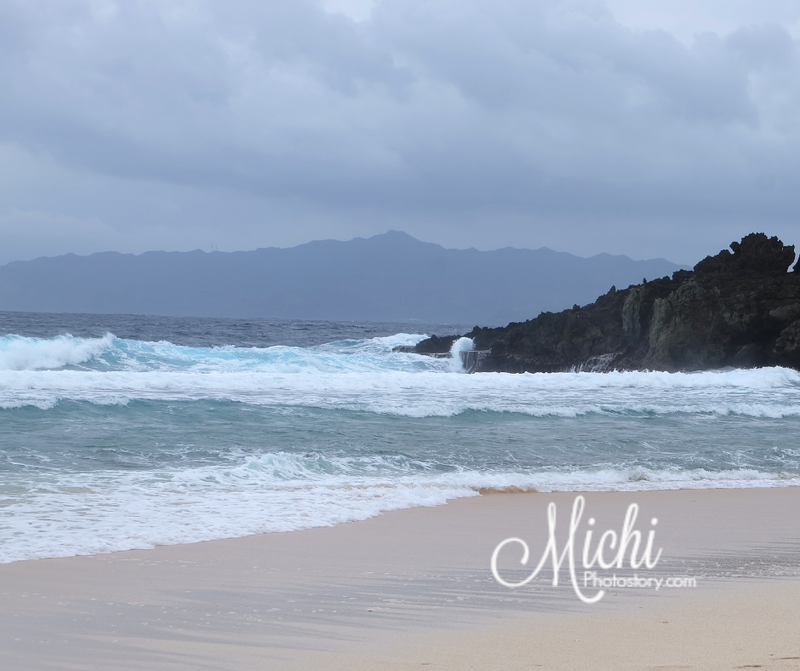 But after our tour, it started to rain and the waves were getting higher and stronger. I was thinking, tuloy kaya biyahe? Mag-overnight ba kami sa Sabtang? Pero tuloy biyahe, we boarded the boat kahit takot. 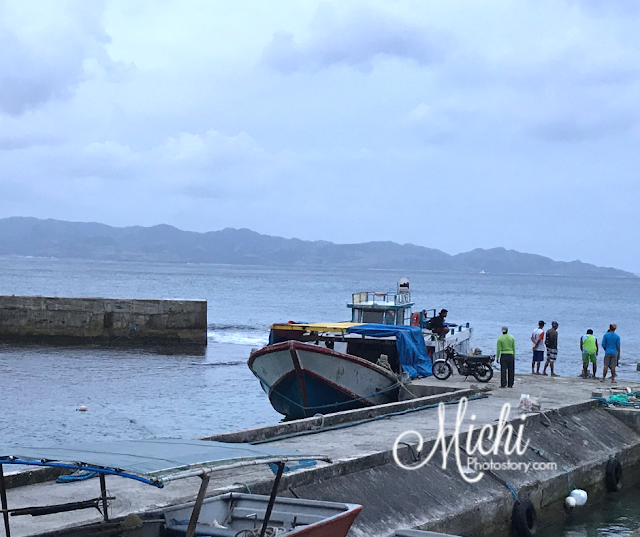 If Batan to Sabtang Boat ride was okay, going back to Batan is a different story. I was really scared. Riding faluwa with big waves is no joke. Rollercoaster ba ito? My son even said, mommy the boat is jumping. Ilang beses din kaming mga tourists napasigaw as we braved the waves. Maski yung gamit naglaglagan at nagmove from left to right. Nabasa na mga passengers sa unahan because of the waves. 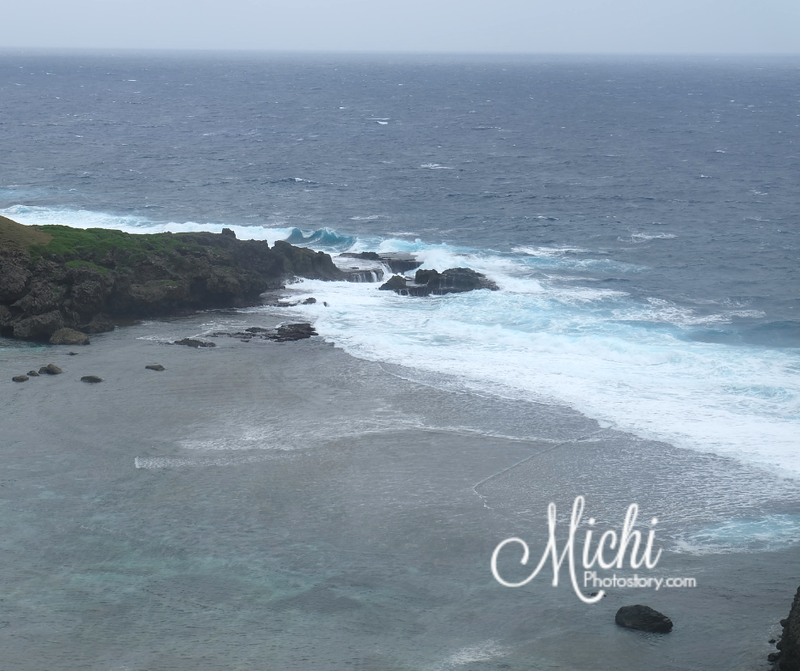 I was praying, “Lord, please calm the sea, ayaw ko lumutang sa West Philippine Sea”. We’re supposed to eat at Cafe Du Tukon in Fundacion Pacita but because of what happened, we just ate dinner at Amboy’s Hometel. It was January 1, so our tour guide was not sure if there are open restaurant in Basco Town. This is just walking distance from Bernardo’s Hotel and we had early dinner at 5:30PM. We enjoyed our Sinigang na Hipon and Grilled Liempo. Our Sabtang Island Tour is part of the Tour Package at Bernardo’s Hotel, we paid P7200 per person for our 3 Days Batanes Tour, it is a private tour with a driver, tour guide, entrance fees, boat ride, and food. 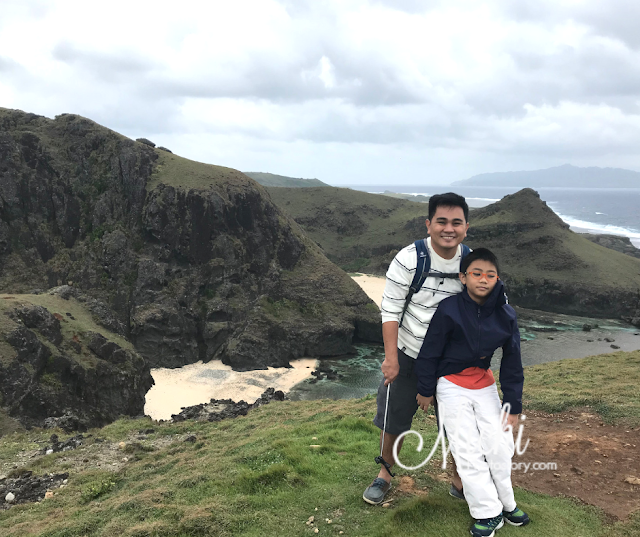 It is a little bit expensive so if you want to save you can read my How to Save Money for your Batanes Trip post. 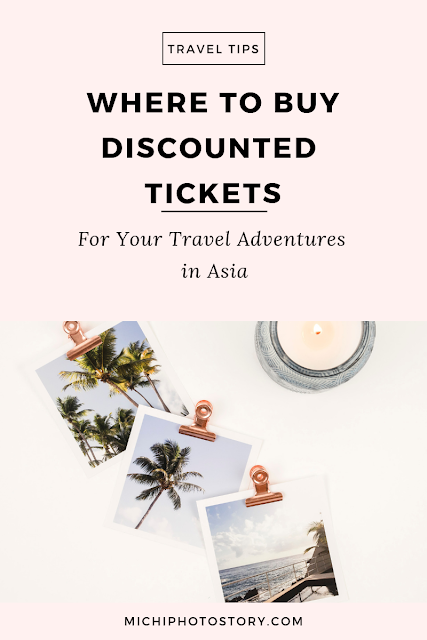 You can also save money by booking your tour at Klook, they have different packages according to your needs. 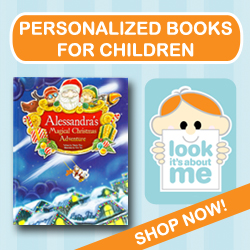 Child’s rate is also available.